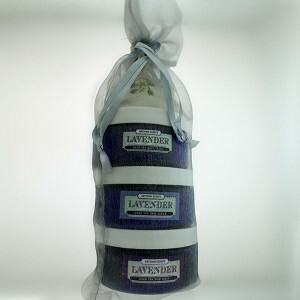 Bonus Lavender Sachet included in each gift set! Pamper yourself or a loved one with our natural Pure Dead Sea Lavender bath & gift set, handmade from the finest ingredients in nature when you place your order! 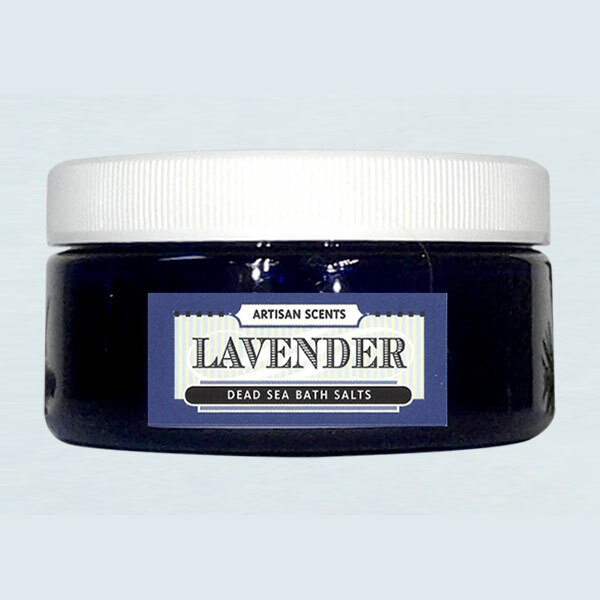 Our Dead Sea Mineral Salt Body Scrub is a rich exfoliator to nourish, polish and moisturize your skin. 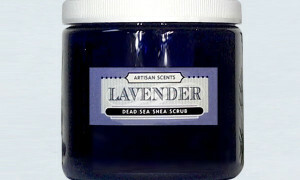 A blend of Shea Butter, Dead Sea Minerals, and essential oils make up the scrub. The Dead Sea mineral Mud Mask is designed to nourish, polish and add minerals to your skin. You may use the mud mask on your face, arms, and legs. Just brush on, let dry, and then wash off. 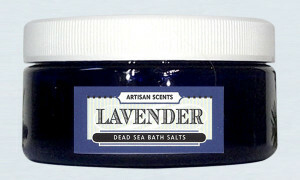 For the most therapeutic and relaxing bath, use our Pure Dead Sea mineral salt and our essential oil. 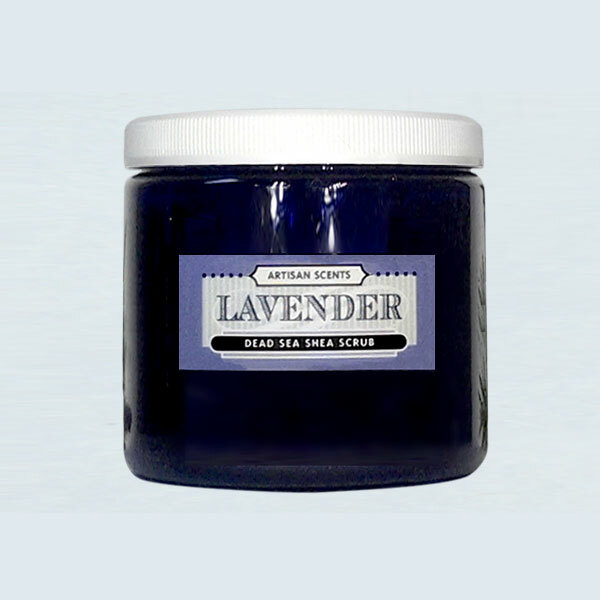 Detoxify and sooth aching muscles and joints with this 100% natural and organic product.